It took six months in the job, but the French president finally seems to grasp the country’s need for fundamental economic reform. He also accepts the hard truth that serious spending cuts are needed to clear up the fiscal mess. Now he must get ready for mighty political fights. 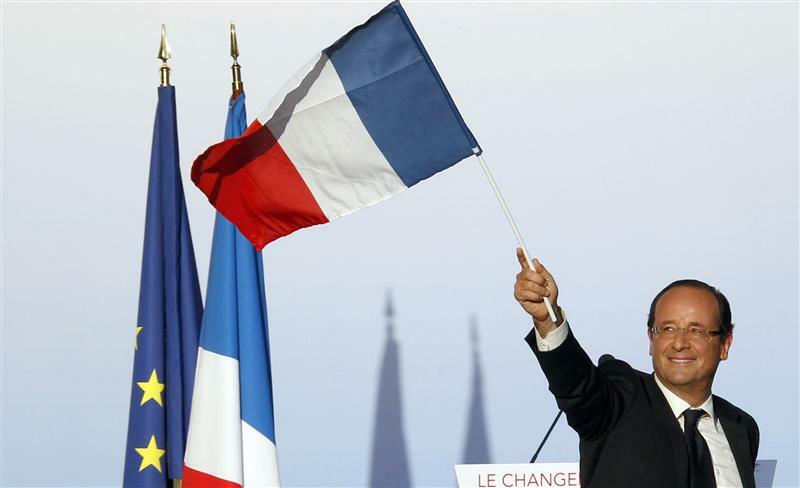 President Francois Hollande, grappling a sickly economy and dismal ratings, vowed on Nov. 13 to make France more competitive and urged voters to judge him on his long-term success in reviving growth and jobs, not on short-term mood swings. In his first formal news conference after six months in office, the Socialist leader asked to be measured by his ability over five years to revitalise the country’s ailing industry and halt a relentless rise in unemployment.